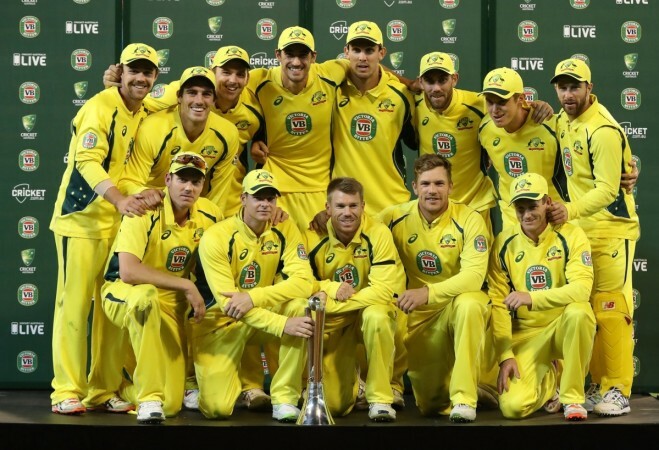 Australia has announced their 15-member World Cup squad and the selectors have left out two star players. The selectors have named Aaron Finch the captain of the side, while the suspended duo of Steve Smith and David Warner also returns to the team for the first time since the 'Sandpapergate' saga. Here are the big takeaways from the squad announced by the defending champions. 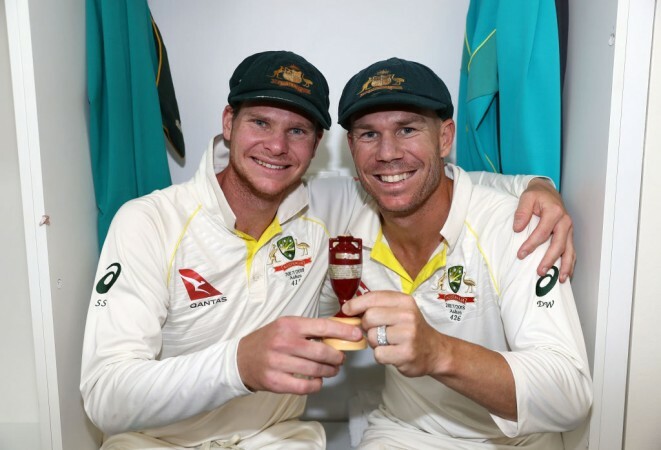 The biggest talking point in Australian cricket was that surrounding former captain Steve Smith and his former deputy David Warner. The duo was banned following a ball-tampering incident in March 2018 and did not play competitive cricket of any note for a long time. They also suffered injuries and underwent surgeries to be back just in time for the Indian Premier League. 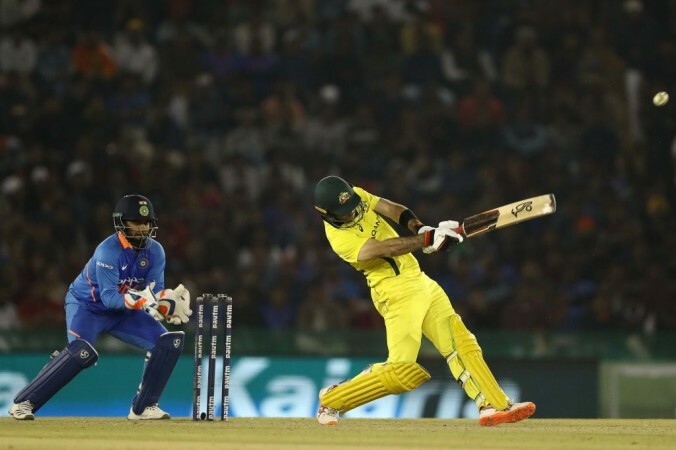 While Warner has been playing with the proverbial fire in his belly and has been a resounding success, Smith is still finding his way around in a format he is not best suited to. But the Aussie selectors did not think twice before bringing the two world-class players back into the fold and it is expected that they will slot straight back into the playing 11. "We have been extremely pleased with how the ODI squad has been building over the past six months, including the recent series wins in India and against Pakistan in the UAE," said chief selector Trevor Hohns. "Steve Smith and David Warner come back into the squad. Both are world-class players and it has been pleasing to see them produce some good form in the IPL." There is absolutely no doubt that Australian cricket is packed with immense talent and in order to find room for the generational talents who missed out one year of international cricket, there have been a few unlucky dropouts. Peter Handscomb will feel the most grieved as he had a century and a half-century in his last 6 innings. Ashton Turner also missed out on the flight to England despite playing an unbelievable knock against India in Mohali during Australia's recent tour of India. Fast bowler Josh Hazlewood has also missed the berth as he has been sidelined since January with a back injury. He has been named in the Australia A squad, along with Handscomb, that will travel to England in June. 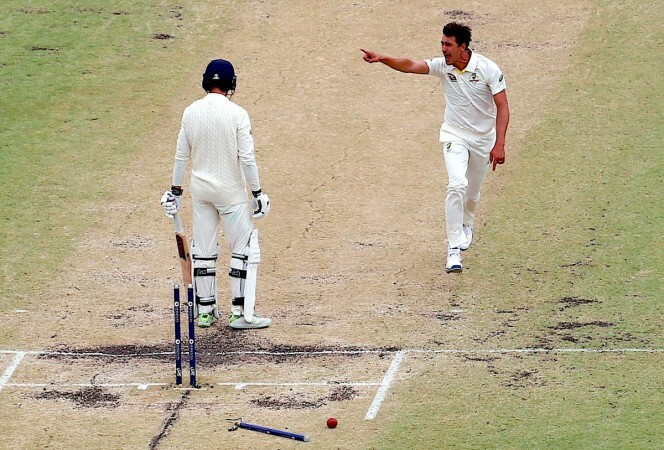 In Hazlewood's absence, Pat Cummins will lead the pace attack that also boasts of Mitchell Starc, Jhye Richardson and Nathan Coulter-Nile. "Given the depth of talent and competition for spots there were a number of tough calls we had to make to settle on our squad of 15," said Hohns. The Australian openers Aaron Finch and Usman Khawaja have been in cracking form which puts them in a dilemma over the positioning of Warner. But skipper Finch has hinted that he will not move down the order, which means Khawaja might and Marsh may thus be left out of the playing XI. Here's the possible lineup the Australians will field in their first game.